The news of Vishal Sikka stepping down as Managing Director and CEO of Infosys came as a shocker for everyone this morning. The company’s stock cracked over 10 percent, to trade at Rs 922 and the Sensex fell over 200 points soon after the news broke. The Indian IT giant has named UB Pravin Rao as its interim Chief Executive Officer and Managing Director, who would be reporting to Sikka, under the overall supervision of the company’s board. With over 30 years of experience, Rao currently is the chairperson of Infosys BPO. The Infosys board in a press release cited founder N.R.Narayana Murthy’s ‘continuous assault and misguided campaign’ as the primary reason behind the abrupt exit of chief executive Vishal Sikka. 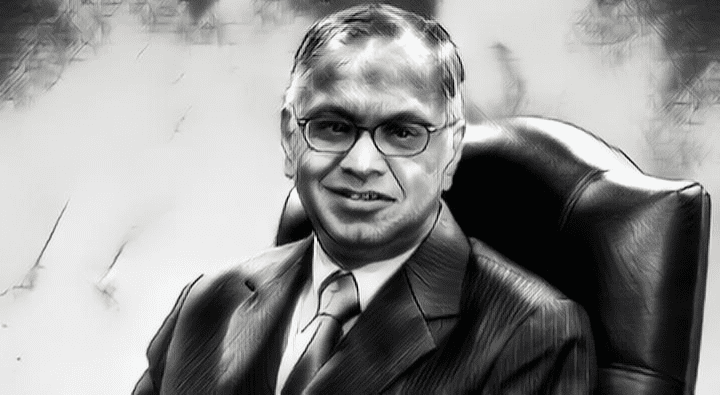 In an email last week, Murthy claimed to some of his advisers that he had been told by at least three independent directors of the company that Vishal Sikka was more chief technology officer (CTO) material than chief executive officer (CEO) material. The decision, which comes shortly after Sikka and Rao showcased automated golf cart developed by the Mysore team, will see Sikka continuing to play his role on strategic initiatives, customer relationships and technology development. The company stated that Sikka has a great belief in the the company’s potentials, and his decision comes after a continuous stream of distractions, disruptions, dealing the pros and cons and counterbalancing the arguments. Over the years, under the leadership of Sikka, the company had witnessed a fast development in the social, mobility, AI and analytics space. From adopting AI in its workforce to working in the direction of autonomous vehicles, Infosys has become much more than being the country’s second largest software exporter. He had also built a Center of Excellence for AI at Pune. 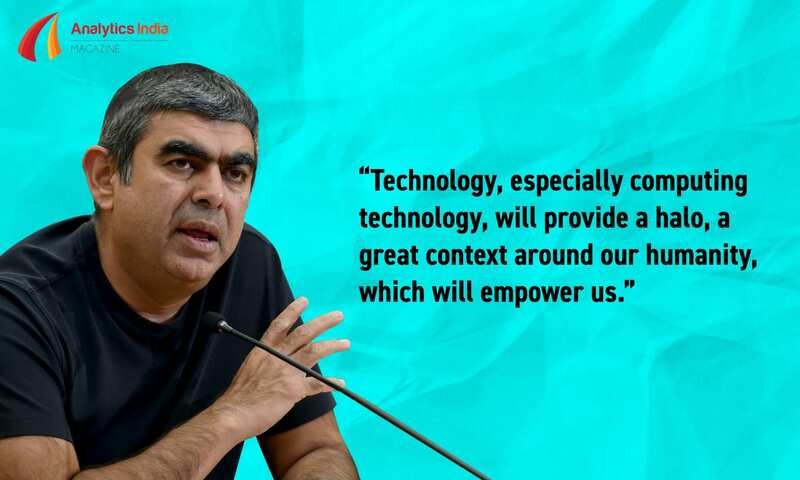 Sikka’s belief in these technologies is quite evident and on his departure as Infosys CEO, Analytics India Magazine lists down 11 such instances from Sikka’s tenure where he spoke about analytics, AI, automation and related technologies.